MTA Die-cast bus with plastic parts. 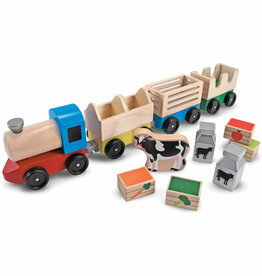 Moving doors and rolling wheels. 11 inches long. 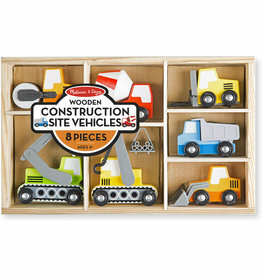 This construction gift pack features five different types of die cast metal vehicles. This die-cast FedEx Ground tractor trailer is 1/87 scale. 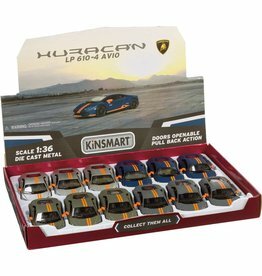 It features high quality parts and free motion wheels. Metal with plastic parts. This die-cast metal Tow Truck comes in 1/50 scale. Model is approximately 7 inches long, 1 3/4 inches wide and 2 1/4 inches tall. Rolling rubber tires and working tow hitch. Model has some plastic parts. 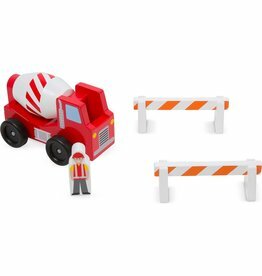 This die-cast metal/plastic Cement truck comes in 1/50 scale. Model is approximately 7 1/2 inches long, 1 7/8inches wide and 3 inches tall. Rolling rubber tires and working mixer. This die-cast metal Dump Truck comes in 1/50 scale. Model is approximately 7 1/2 inches long, 1 3/4 inches wide and 2 7/8 inches tall. Rolling rubber tires and working dump truck. Model has some plastic parts. 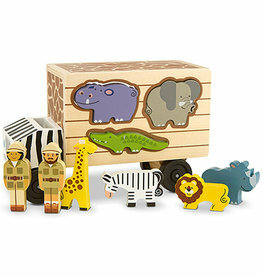 This police department gift pack features five different types of die cast metal vehicles. 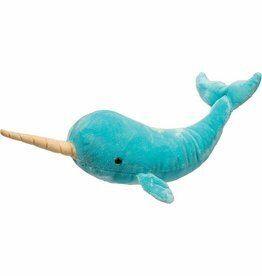 15" long (without horn) Spike the stuffed Narwhal is whimsical and realistic all in one! In a vibrant aqua blue color this stuffed narwhal is a show stopper! Narwhals are all the rage these days and this stuffed cutie is no exception!